Individual coaching can help you achieve your goals, exploring many issues, including career development, confidence and time management. Tailored, relevant and engaging training for you and your staff. I design all sessions to meet the specific requirements of your team. 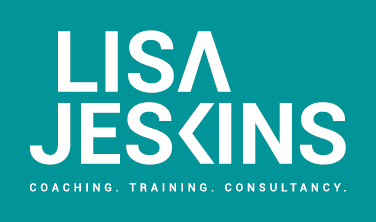 Projects, desk research, information literacy, management, team building and communications – get in touch if you’d like me to work with you.